Hey folks, over on my day job blog, I’ve released a Podcaster iPhone Kit which makes a very nice iPhone-esque page for your podcast. Enjoy it! 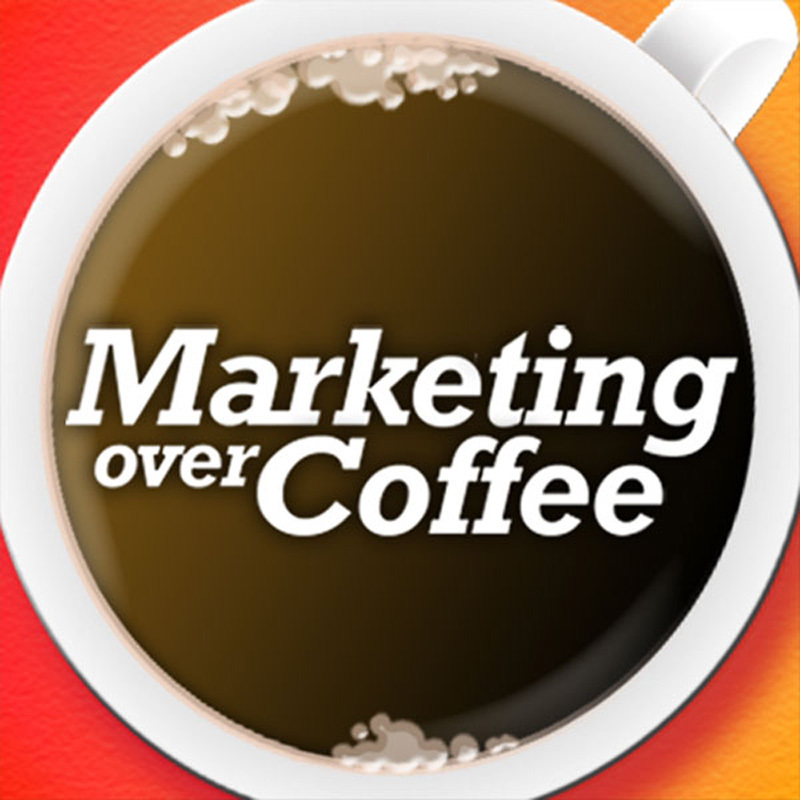 Here’s the Marketing Over Coffee iPhone Page!